This award will be looking to recognise a development that has not yet been built/completed but offers great potential to first time buyers. 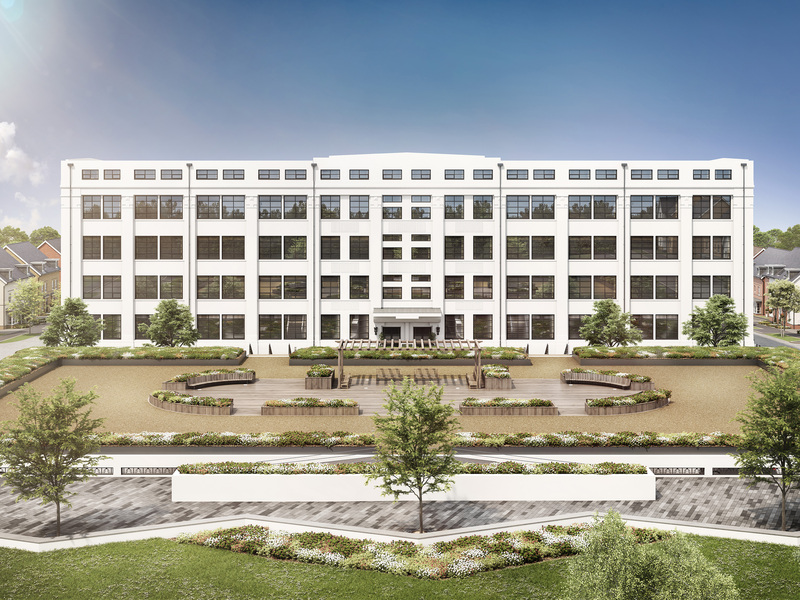 Once the site of a prominent pharmaceutical factory, The White Building remains a cherished part of Basingstoke’s wartime heritage. The site is now being offered a new lease of life by housebuilder Barratt Homes and Vivid Homes as part of the successful Chapel Gate development. The building is being lovingly restored to offer an exclusive collection of one and two bedroom apartments ideally designed to meet the needs of today’s first time buyer. With the homes at The White Building available to purchase using schemes including Help to Buy and shared ownership, first time buyers will also benefit from additional features that will help to reduce upfront costs, including a high-quality finish in each home, which includes contemporary fitted kitchens and pre-installed flooring. Chapel Gate is conveniently located just a five-minute walk from Basingstoke railway station, which offers a speedy commute into Waterloo and Reading, alongside access key road links including the M3. Set alongside 2km of stunning Thames river frontage, Barking Riverside is one of the UK’s largest and most significant new developments. 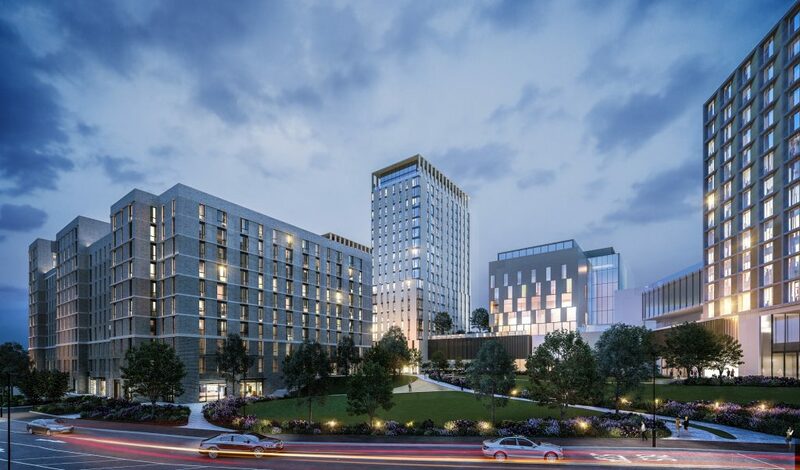 A joint venture between L&Q and The Mayor of London, Barking Riverside will grow to house 30,000 people over the next 15 years, with 10,800 new homes and 65,000 sq m of commercial space set to be built on the 443-acre site – creating a brand-new community in East London. 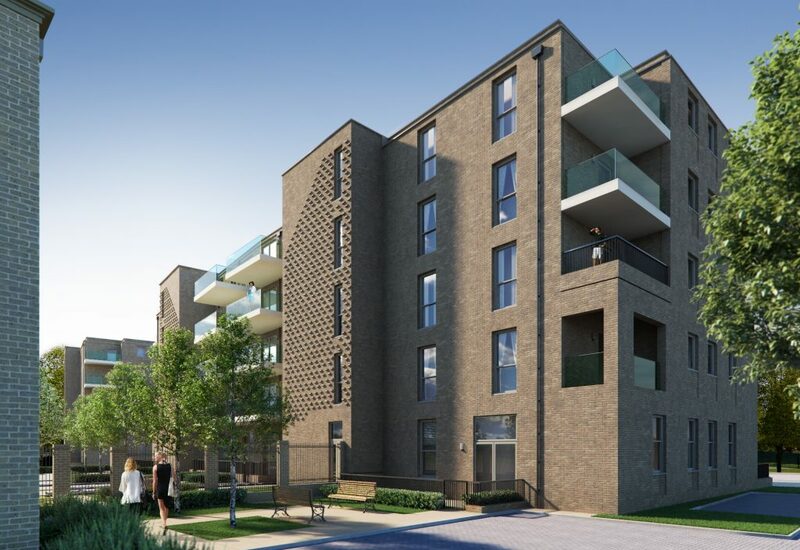 Parklands, the first phase of 300 off-plan homes by L&Q, all available through either shared ownership or Help to Buy, offers an unrivalled investment opportunity and variety of choice for first time buyers in London. With high-quality yet affordable homes and an innovative and impressive approach to sales, L&Q is helping first time buyers visualise Barking Riverside – a brand new east London riverside town surrounded by green space, local facilities and excellent connections into London. A residential mixed-use development, LU2ON, by Strawberry Star Homes, offers London lifestyle in Luton for first time buyers. It comprises more than 785 residential units (suites, one bedroom and two bedroom), roof gardens, large public realm, 8,000 sq ft gym facility, 49,600 sq ft retail space, boutique shops, restaurants and bars, a 4-star hotel (200-plus rooms) including banqueting facility, car parking spaces and 24-hour concierge services. Provisions are made to include a supermarket, childcare and a pharmacy. Apartments are more affordable than in London and other major commuter towns; prices start from £185,000, achievable for first time buyers. Spread over 6.8 acres, construction work commenced in May 2018 with phase one due for completion in 2021. LU2ON is located near Luton Airport Parkway station, which connects to King’s Cross St Pancras in under 23 minutes by train, ideal for FTBs and London’s commuting professionals.